Math Olympiad 5 provides students in 5th grade with plenty of challenging questions to strength their math skills and explore their interest in math subject. Questions of each Daily Practice and Evaluation are dynamically generated from template pools. Each access will generate different questions. 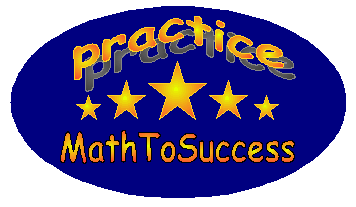 Students should take as many times of the Daily Practice and Evaluation as they can each week.